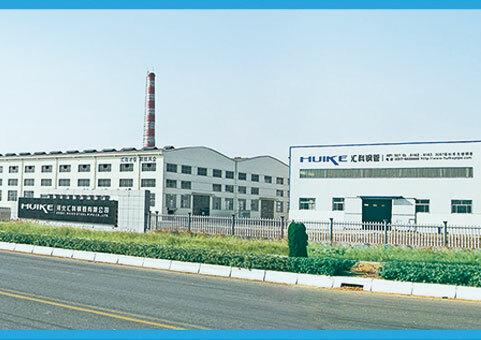 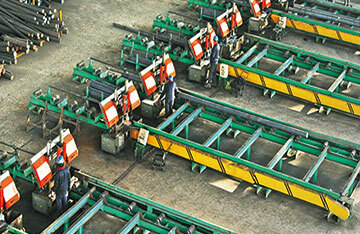 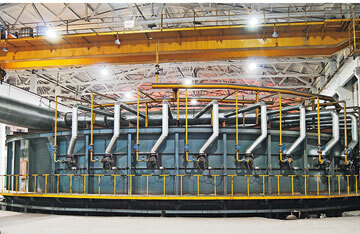 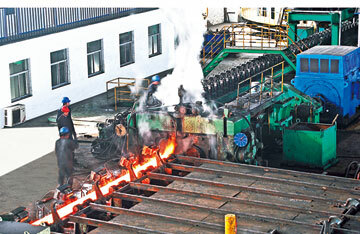 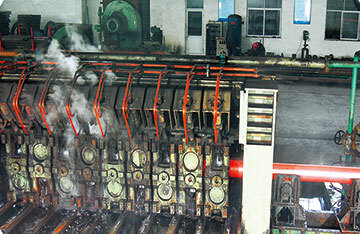 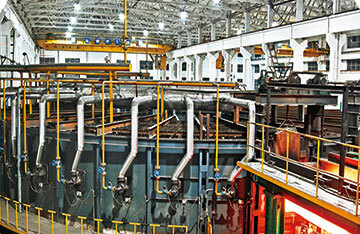 CASING PIPE - seamless steel pipe manufacturer in China-Hebei Huike Steel Pipes Co., Ltd.
Casing Pipe are made from carbon steel. 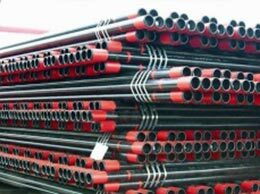 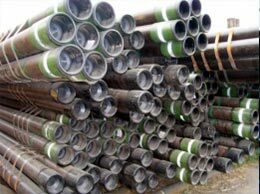 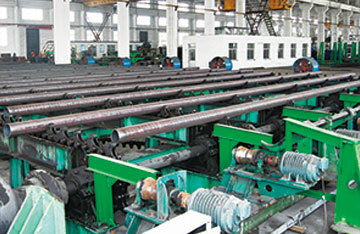 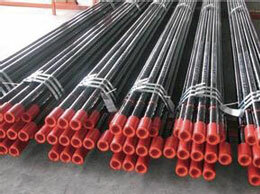 Oil casing tubing is used to extracting petroleum and natural gas from a well. 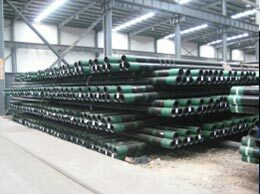 Casing serves as wall of well.